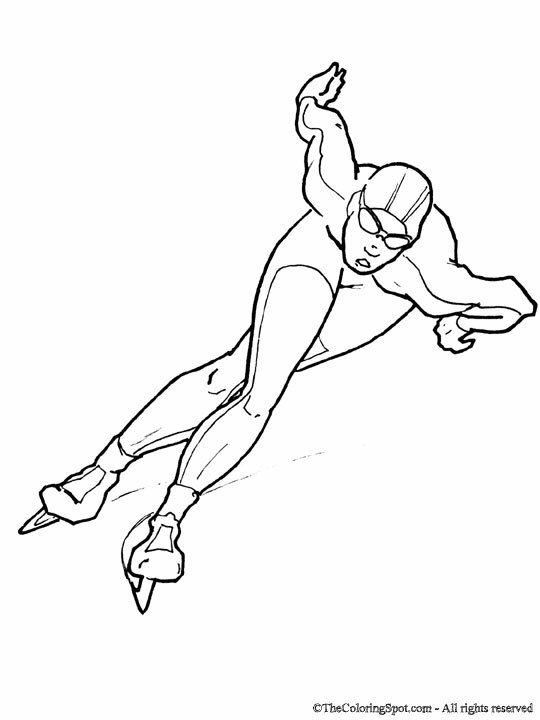 Speed skating is similar to racing on a paved track. However, this race is performed on ice. The race is won by the first skater to cross the goal line.